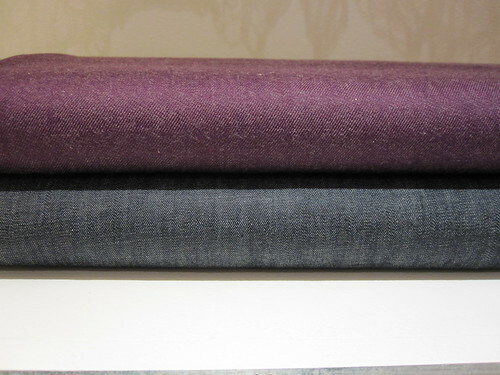 New organic fabrics at La Boutique Extraordinaire ! 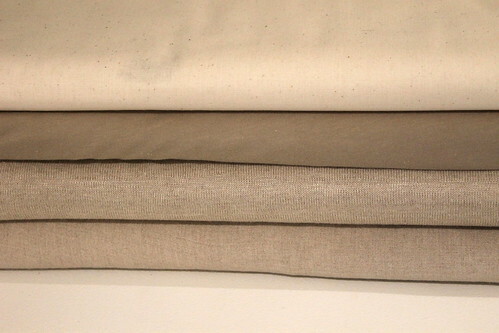 Woven linens in white, natural or black. White cotton gabardine and veil. 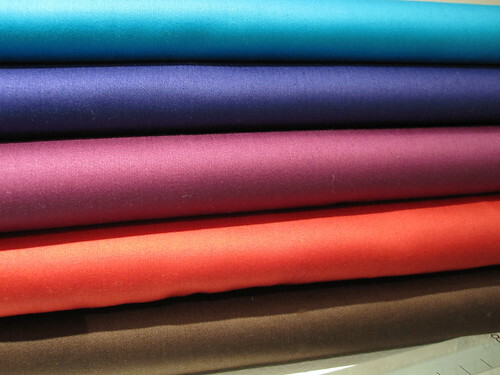 Ecru, white or colored cotton satins. Ecru or printed poplins. 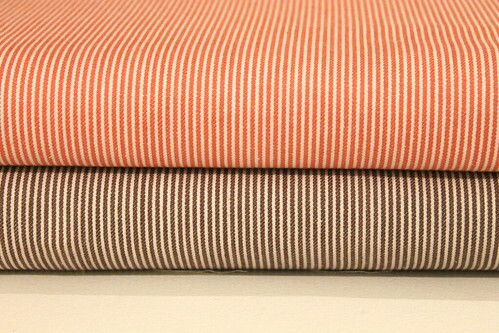 Ecru interlock, cotton and linen jerseys. 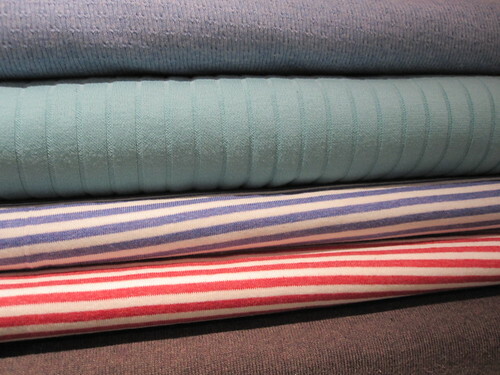 Organic cotton is grown without pesticides or insecticides and does not contain GMOs. Organic linen comes from France. 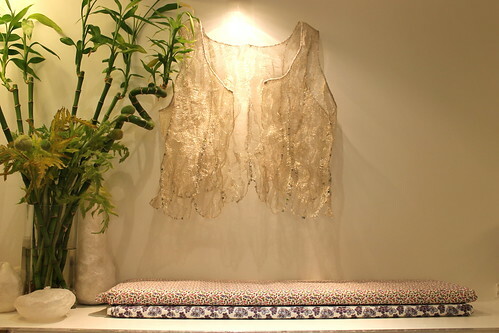 The new organic fabrics have arrived at La Boutique Extraordinaire. 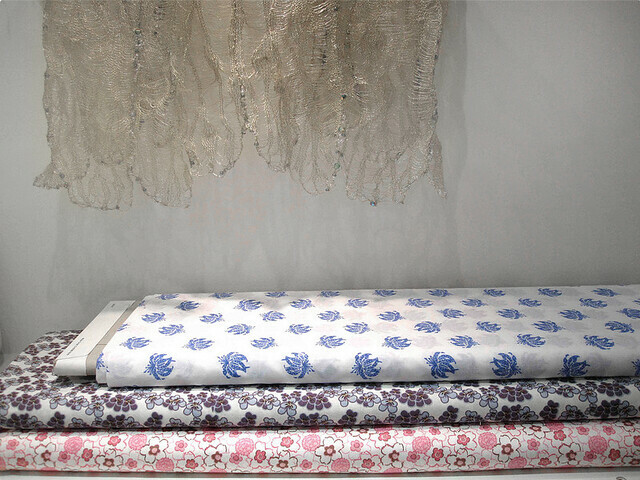 Printed poplins, cotton satins with spicy colors, woven or jersey linen, cotton jerseys, silk, denims and « hoshkosh » twills are now available at La Boutique Extraordinaire. 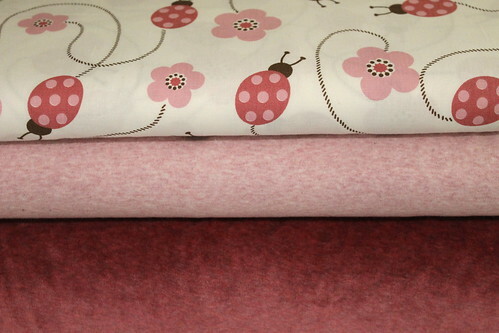 Other fabrics can also be seen in the shop in the shape of samples and can be ordered. 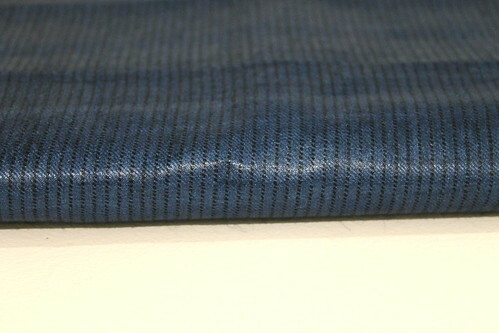 The lengths of fabrics will be delivered directly to you. Organic cotton is grown without pesticides or insecticides and does not contain GMOs. Cotton fabrics come from India and Turkey and answer GOTS standards (Global Organic Textile Standards). 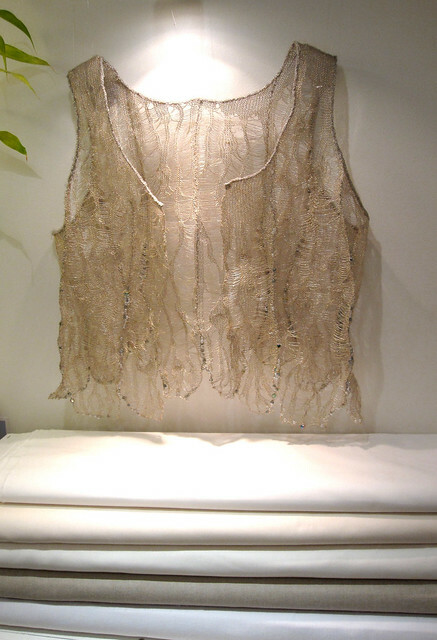 Organic linen comes from France.